2008-6 Nice Near Shore Training Trip! 2008-6 Nice Ling and Nice Shark! 2008-6 Nice Trout for the Rookie! 2008-6 Under 2 hours On a Training Trip! 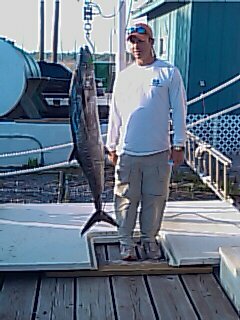 2008-6 Big Jack On Lite Tackle, Training Trip! 2008-6 Catching Snakes at Venice Marina! 2008-6 Venice Marina before the Cajun Classic! 2008-6 Fueling Up For A Big Run! 2008-5 Blue Fin Tuna for Dinner! 2008-5 Fueled Up and Ready! 2008-5 Na Kika & Mahi! 2008-5 Only a Few Of The 100+ Boats fishing the Orange Beach Tournament! 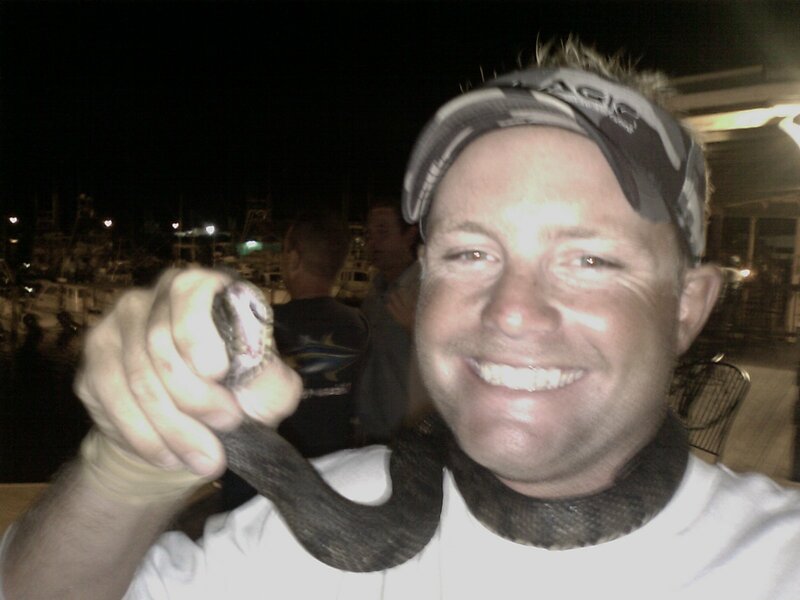 2008-5 Weighed Two Nice Yellowfin & Mahi! 2008-5 Nice Half Day Trout and Redfish! 2008-5 Nice Half Day, Texas Slam! 2008-4 Nice Half Day, Texas Slam! 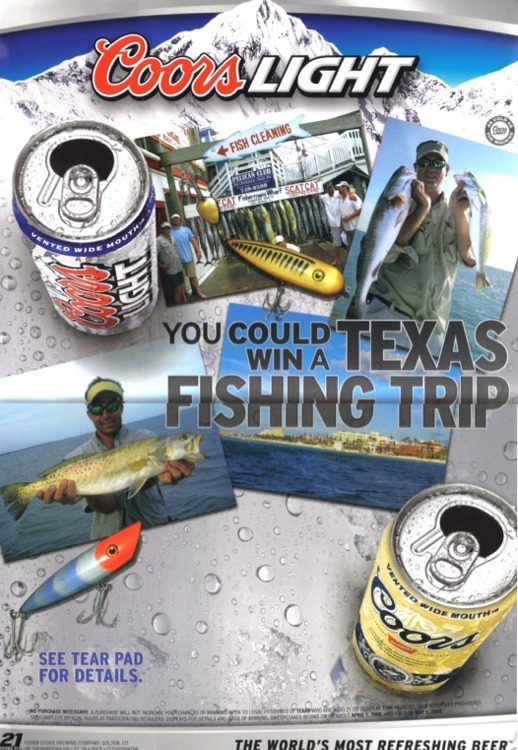 2008-4 Finalized Coor's Ad Campaign with Fishntexas.com! 2008-4 Nice Reds, Customers at the Bar having drinks! 2008-4 Nice Red for Javier, after a cold front blew in! 2008-4 Couple of Hours, With Trophies Released! 2008-4 Limit of Nice Reds! 2008-4 Chance Fishing With His Cast! 2008-4 Limit of Nice Reds and a few On a Half Day Trip! 2008-4 Good Fun For My Buddies Randy and Benje! 2008-4 Nice Red Benje...NFR Sound Guy! 2008-4 Finally We Made It To Pensacola! 2008-4 Member's Of The Lady's Tournament Team! 2008-3 Hot Fishing, Left'em Biting - Released Many! 2008-3 Blake On A Nice Fish, Too Bad He Cut Us Off On The Floater! 2008-3 Foggy Morning Leaving South Pass On The Mississippi! 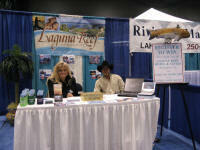 2008-3 Cypress Creek Marina, LA! 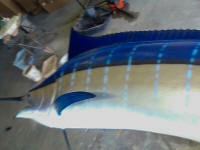 2008-3 Aransas Taxidermy...They Do Offshore Fish! 2008-3 Kingfish From Mobile, AL! 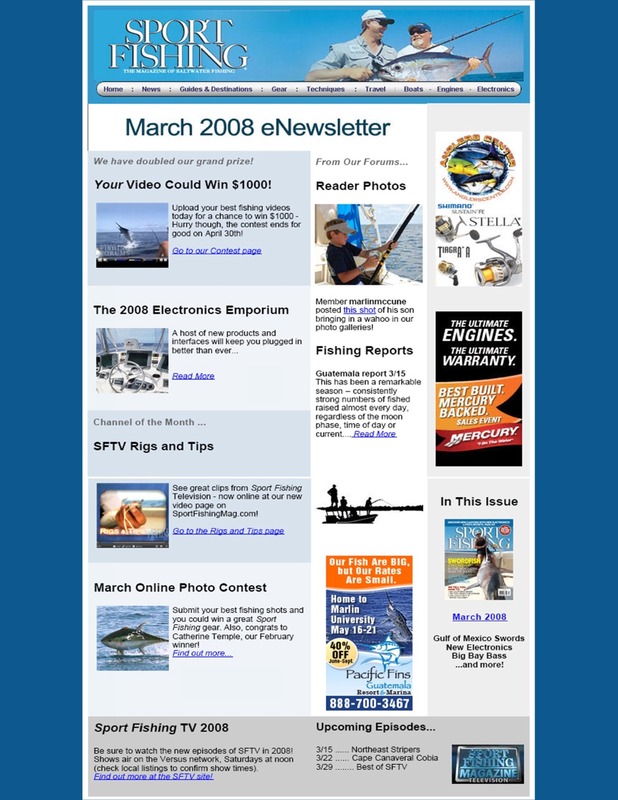 2008-3 My Son Chance Made The Cover Of Sport Fishing Magazine's eNewsletter! 2008-3 Hot Fishing, Left'em Biting! Many More Released! 2008-3 Half Day trip...Hot Fishing! 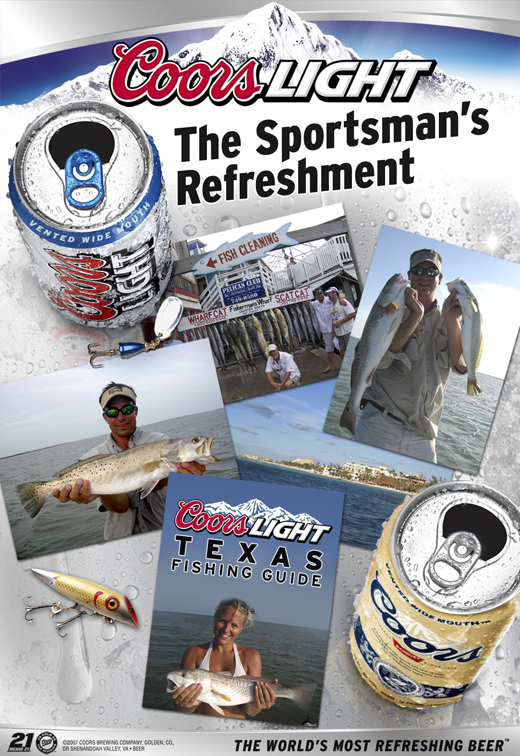 2008-3 See Us In Stores Everywhere, Coor's Is Using Us For Their Saltwater Ad Campaign! 2008-3 Nice Trout On Topwater! 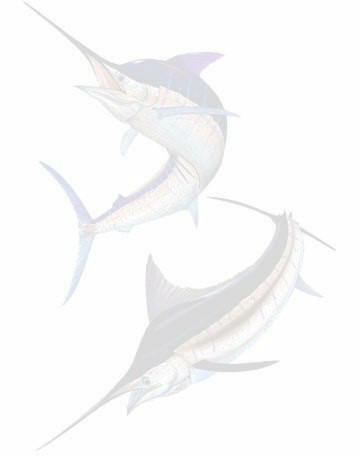 2008-2 The Catch With Other Keepers Released! 2008-2 Nice Redfish, one of many! 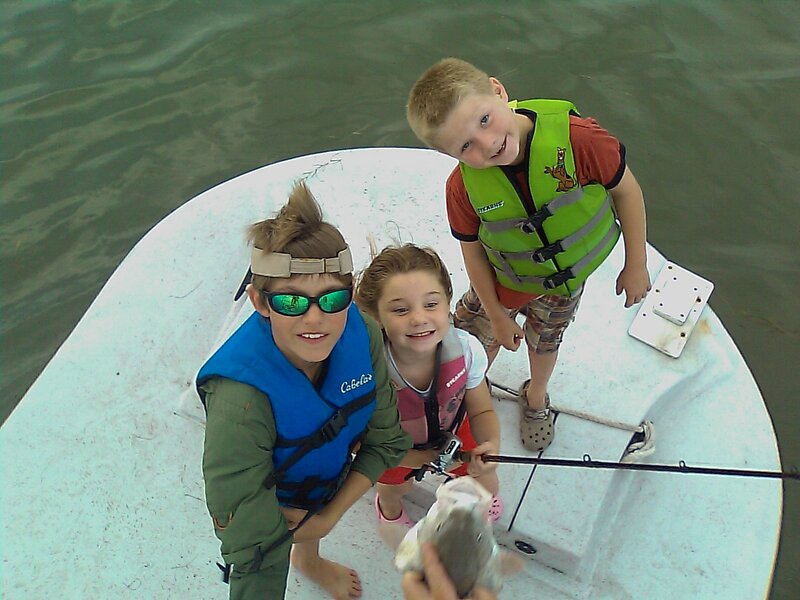 2008-2 Trout & Redfish released other keepers! 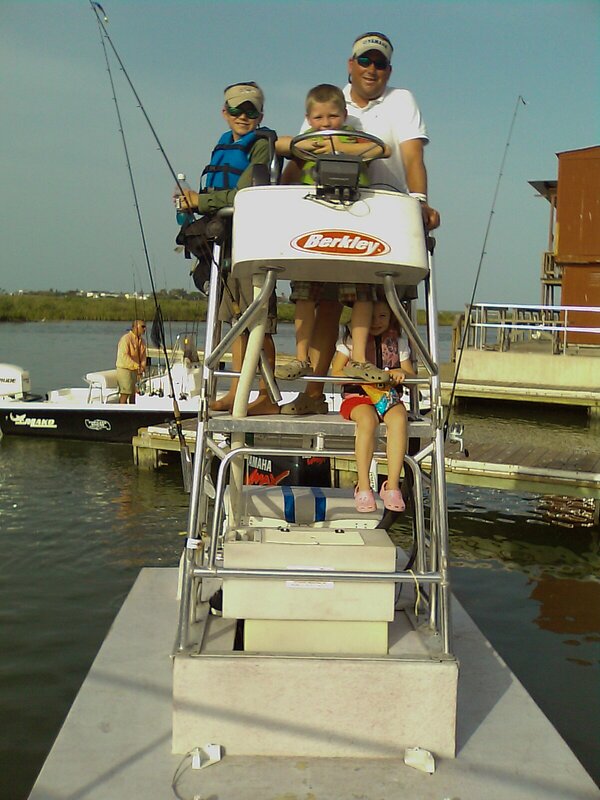 2008-2 Tough Day Fishing, The Kids Did Great! 2008-2 Family Fun - Triple Header! 2008-1 We Were Giving Seminars Again! 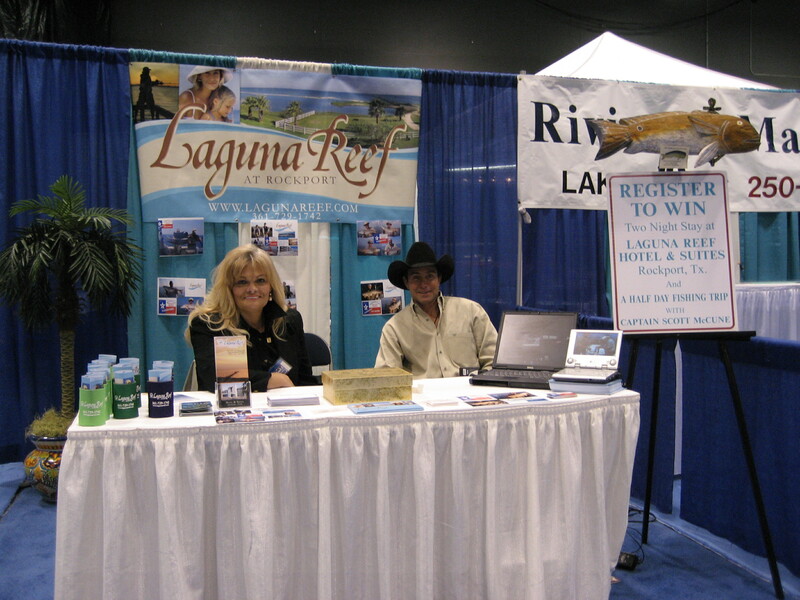 2008-1 Austin Boat Show 2008! 2008-1 Hour Power at night, all Released! 2008-1 Limits all Around Again - Day 2! 2008-1 The Tuna Haul in Rough Seas! 2008-1 1st Yellowfin For Us This Year! 2008-1 A good Mounting haul! 2008-1 Shooting and More Shooting! 2008-1 First Red of the New Year! 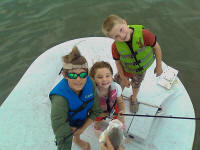 2008-1 Second Redfish of the Year! 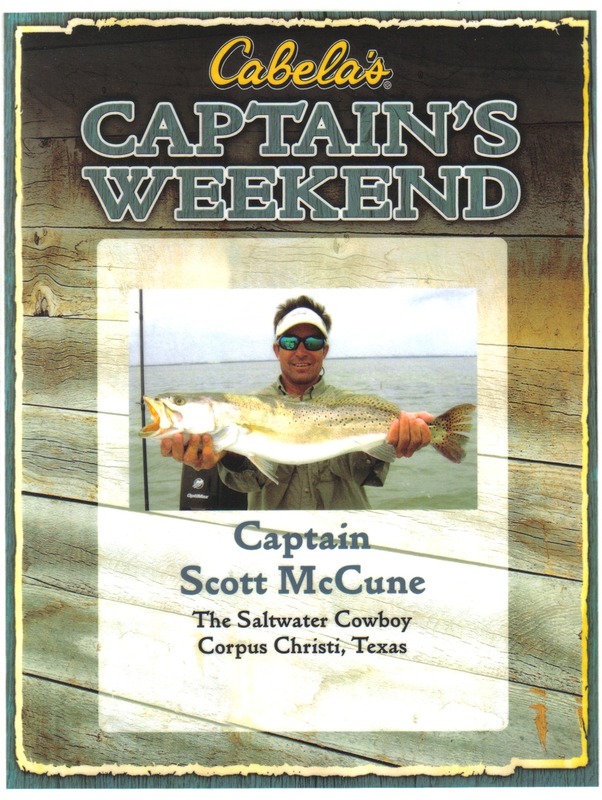 2008-1 Biggest Redfish of the Year!